This is very small size tool and very fast. 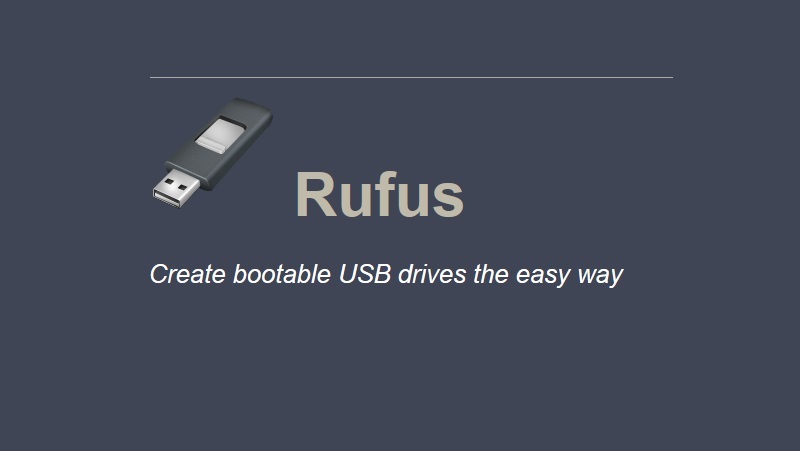 Rufus provides everything you need! For more information, see the github project. If you are a developer, you are very much encouraged to tinker with Rufus and submit patches.